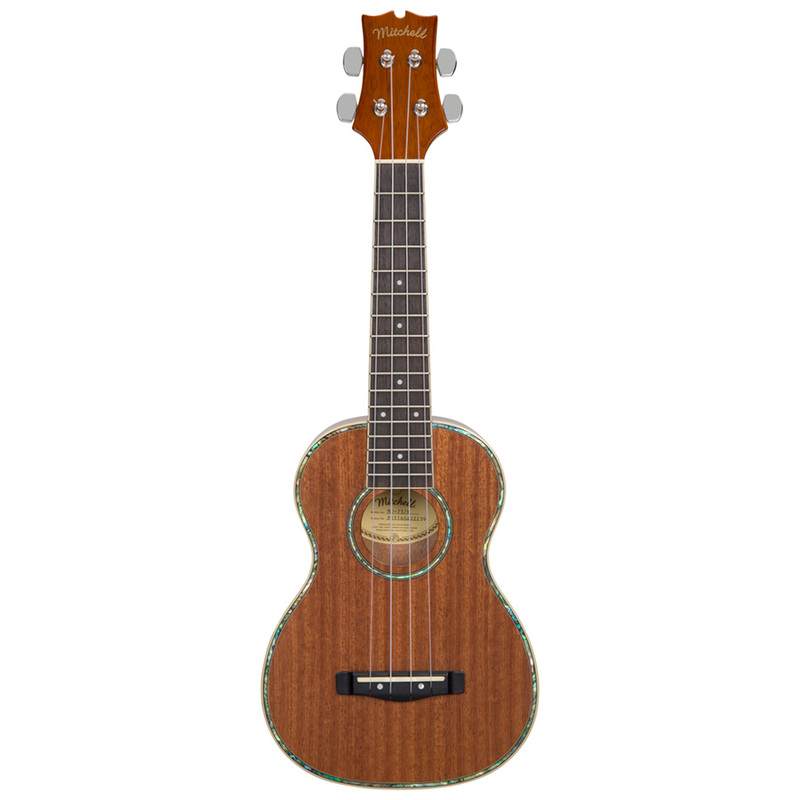 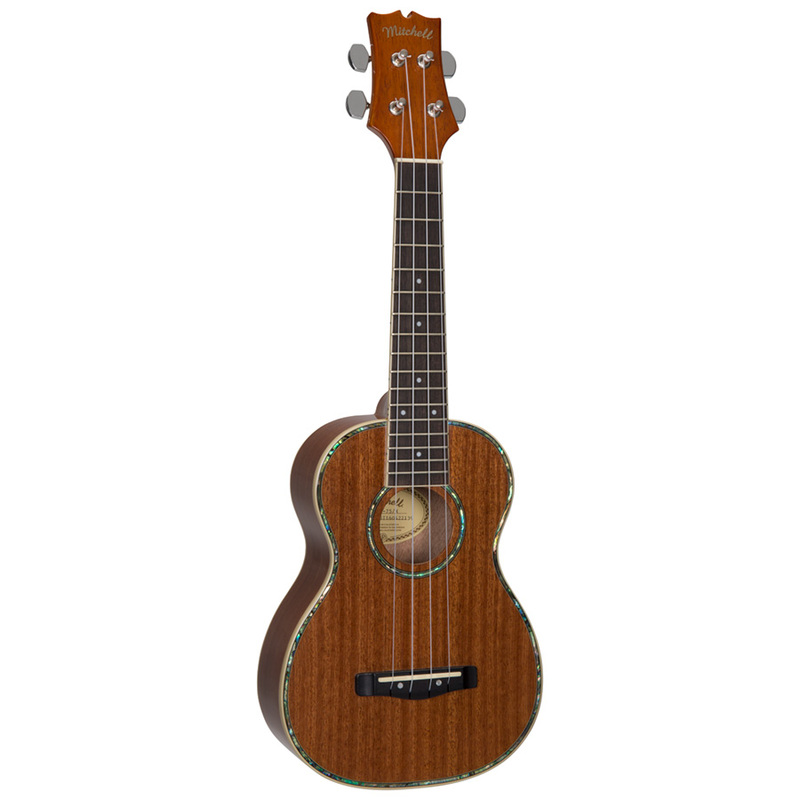 The Mitchell MU75NM Concert Ukulele is the natural mahogany finish version of our popular MU75BK and features all-mahogany construction that ensures a warm, well-rounded tone. 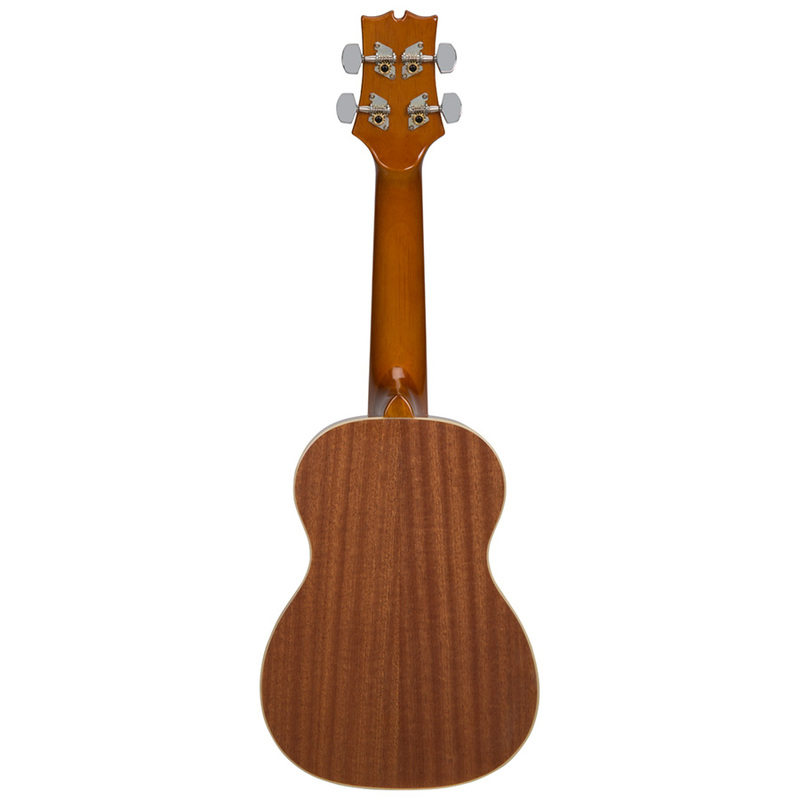 And its concert scale body provides a large sound and excellent projection in any playing situation. 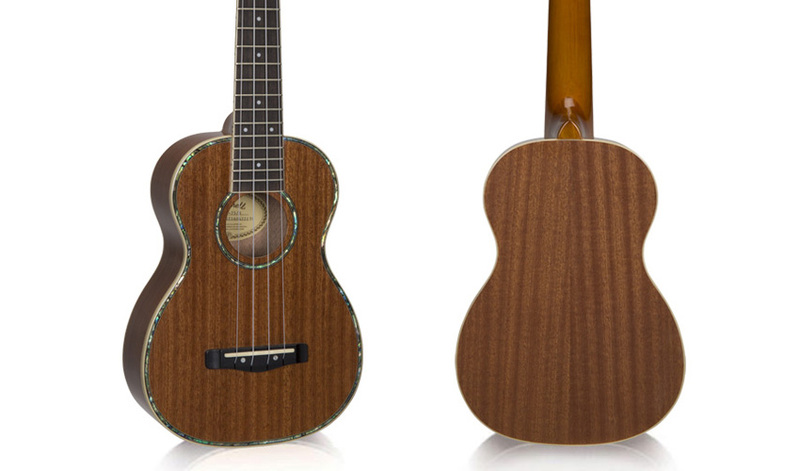 The abalone rosette and purfling combined with mother of pearl mini-dot inlay gives the MU75NM a classic look, while the compensated saddle provides improved intonation and tuning — and the stunning natural mahogany finish will appeal to players of all styles.